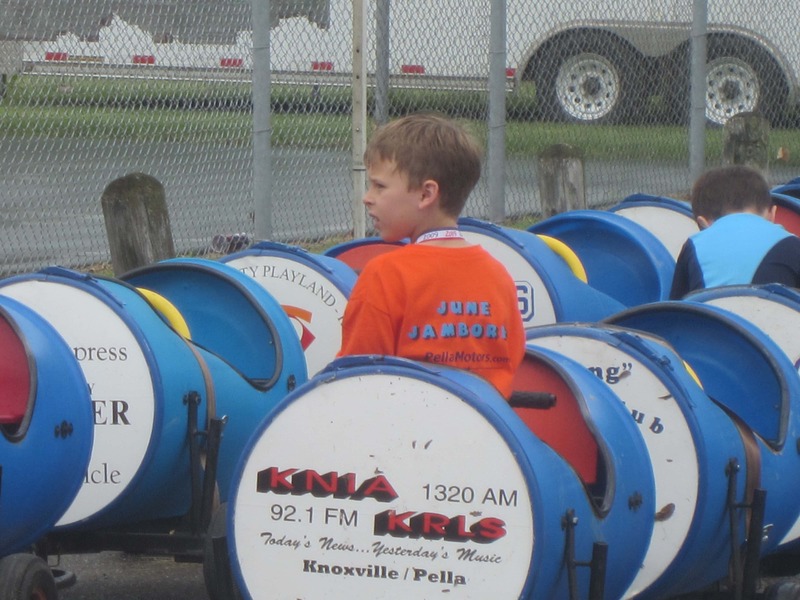 There has been a lot to do in Knoxville today. 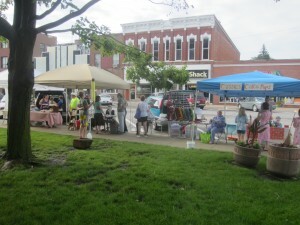 The farmers’ market brought a lot of people to the downtown square in the morning hours. 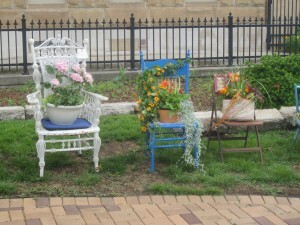 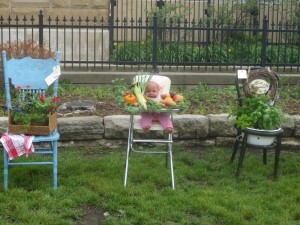 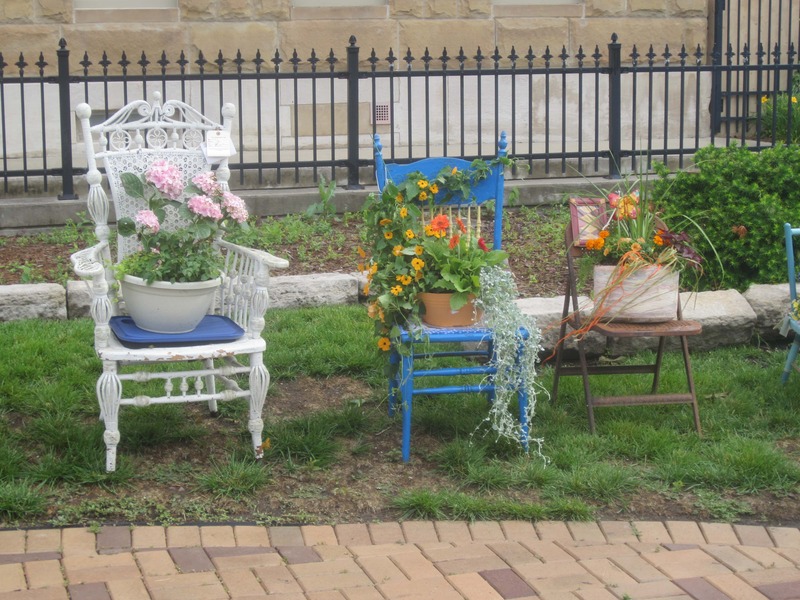 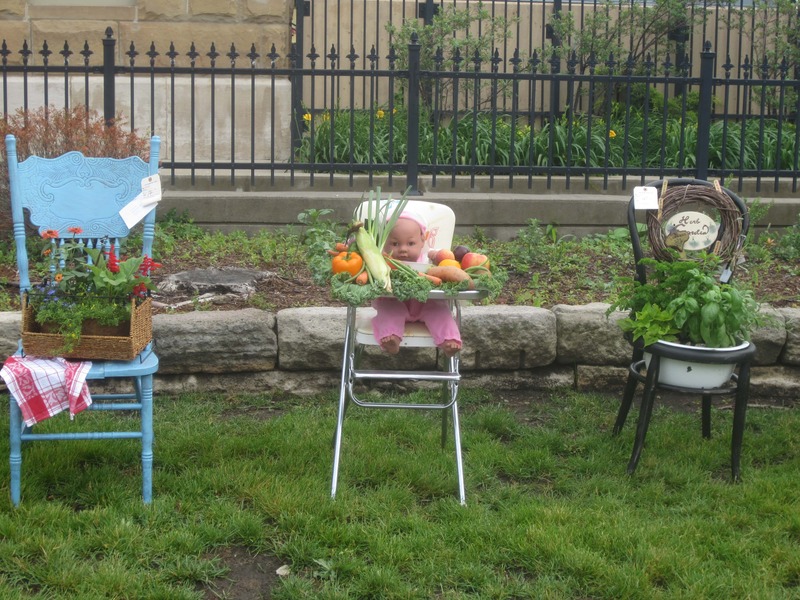 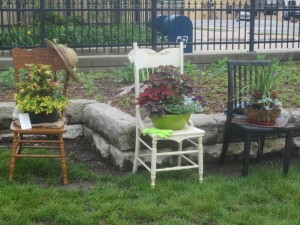 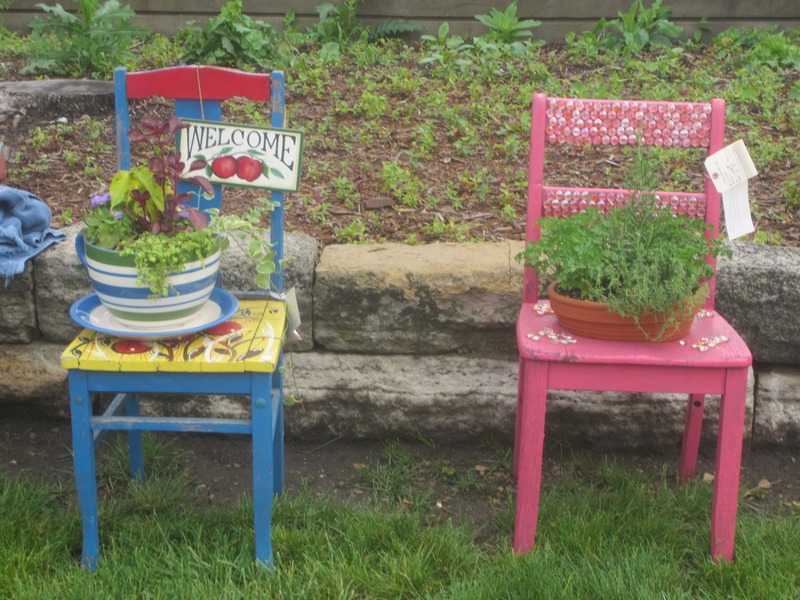 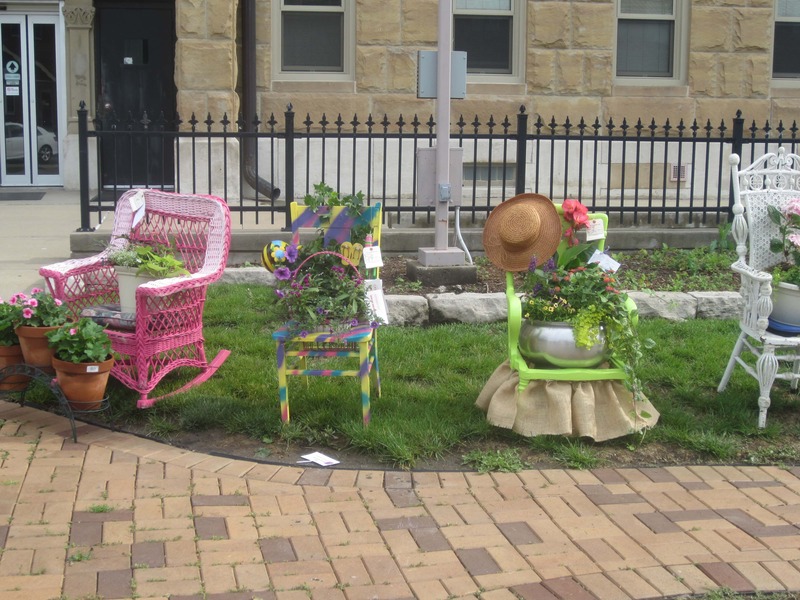 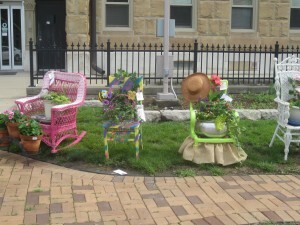 The Knoxville Federated Garden Club held their Sitting Pretty contest at that time, with about a dozen entries on the southeast corner of the square. 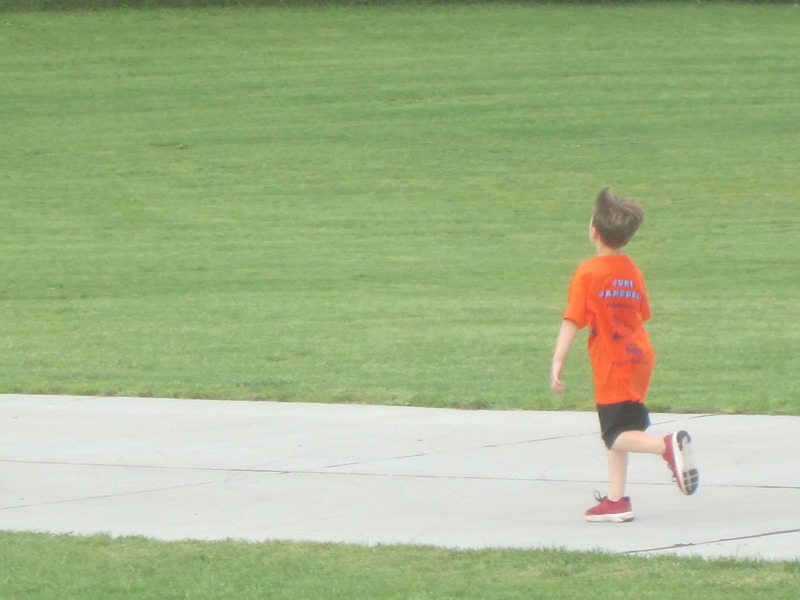 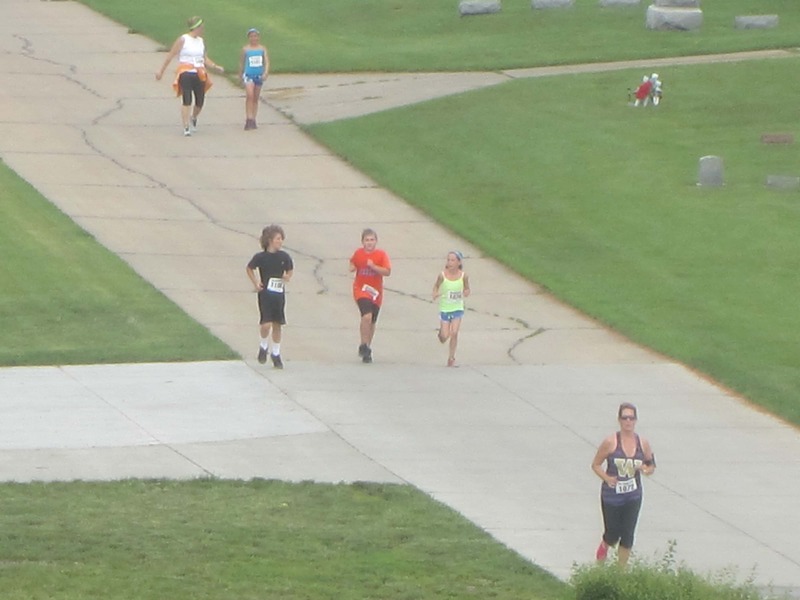 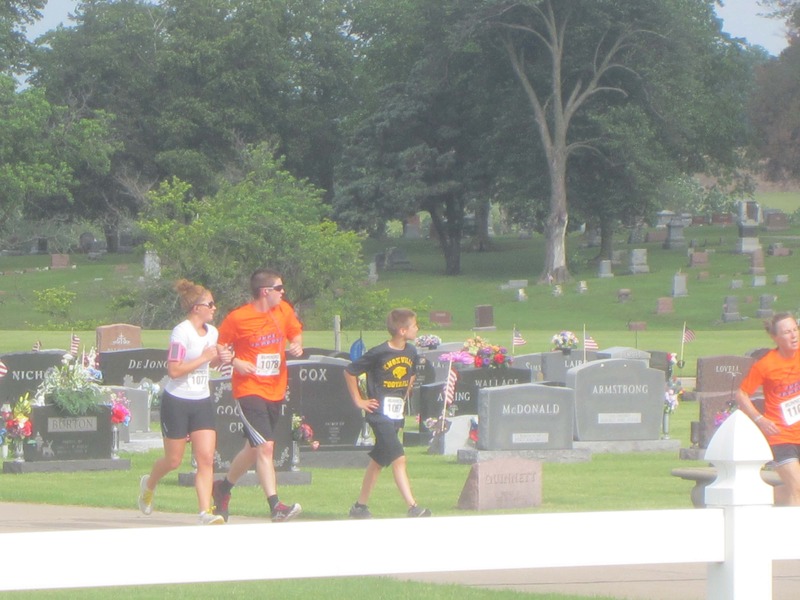 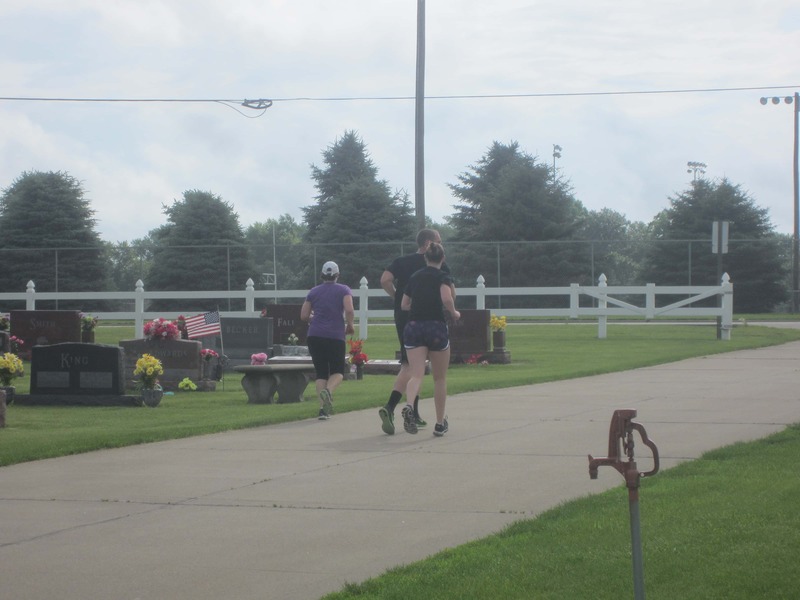 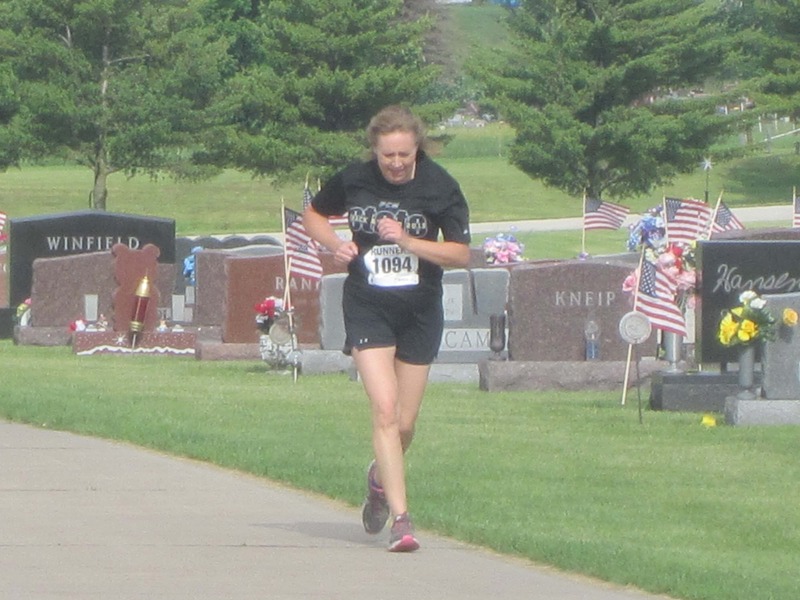 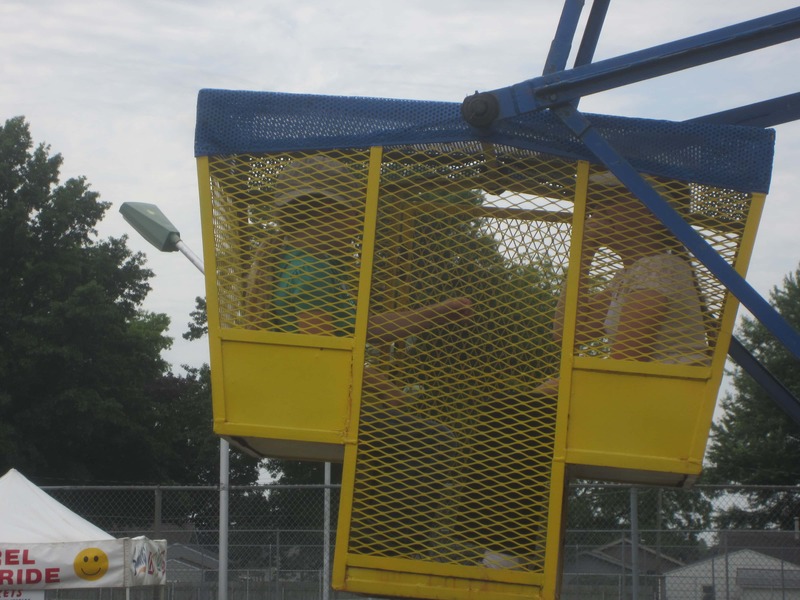 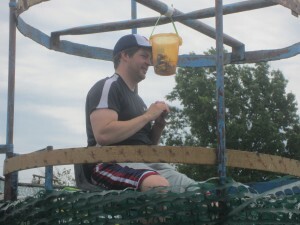 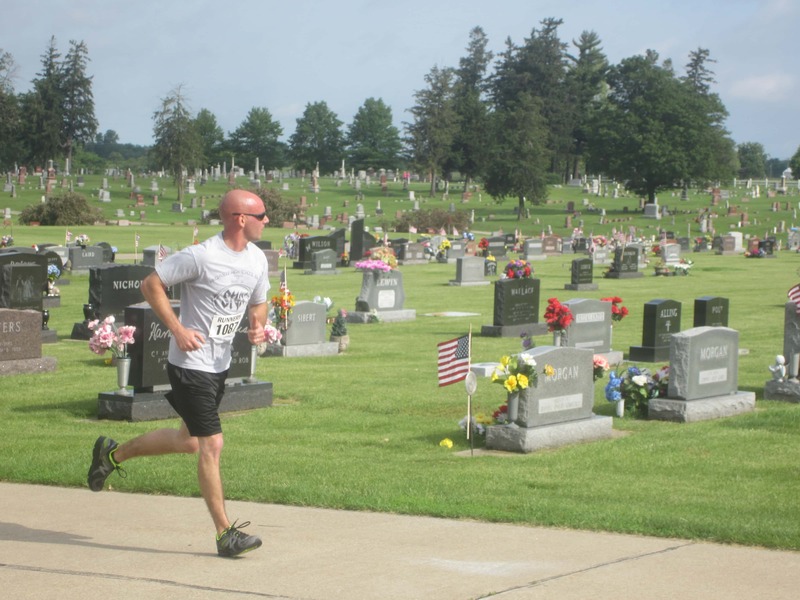 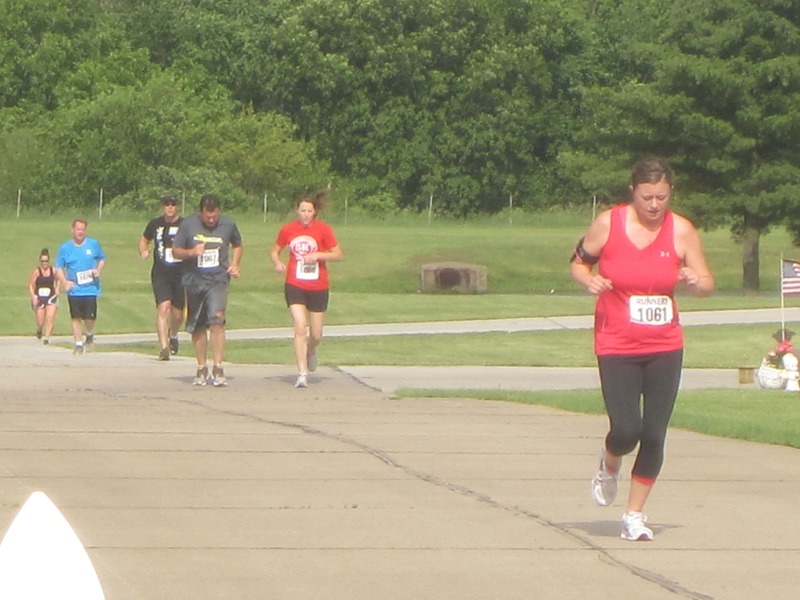 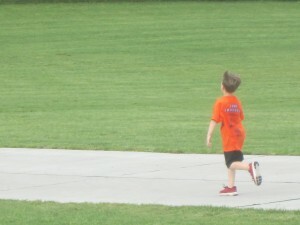 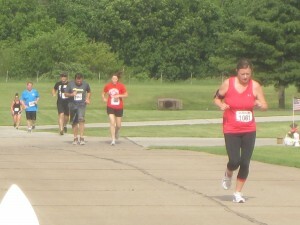 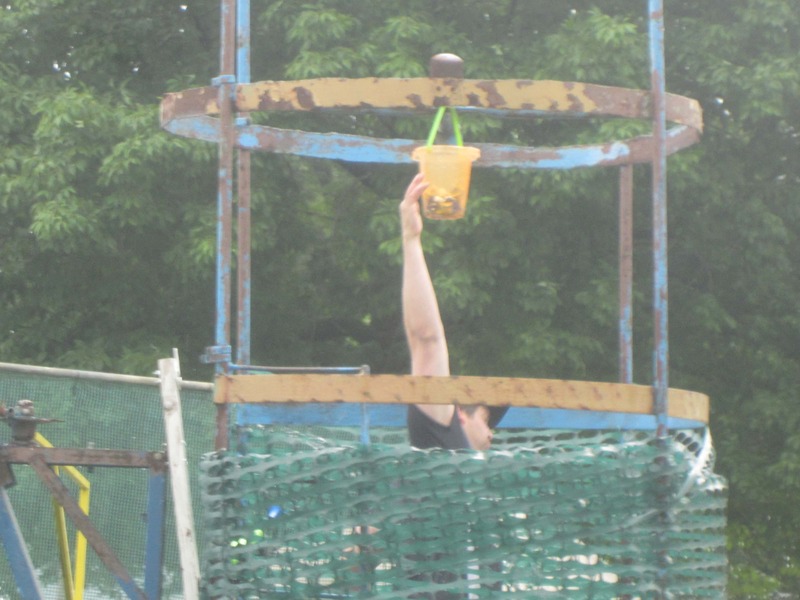 The first June Jamboree 5K was held as well, and families stopped out at Young’s Park to take part in the activities occurring as part of the Jamboree. 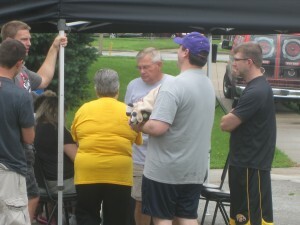 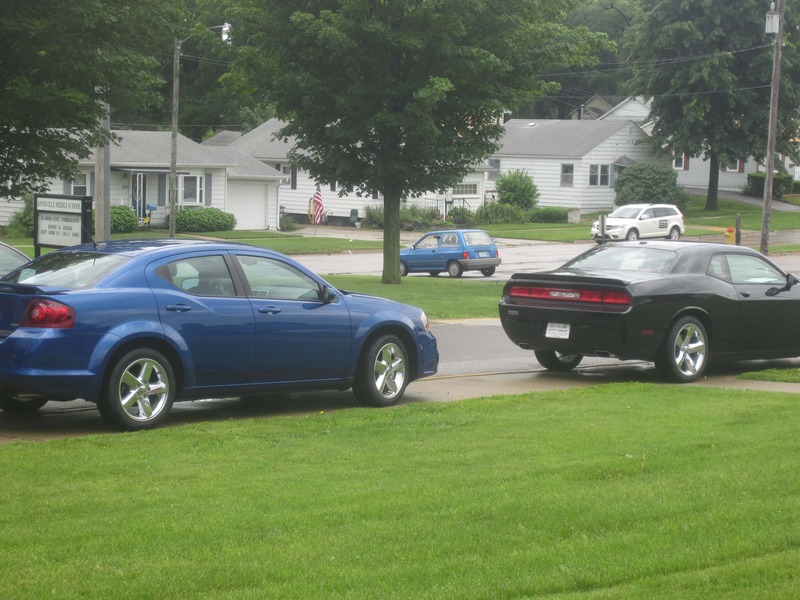 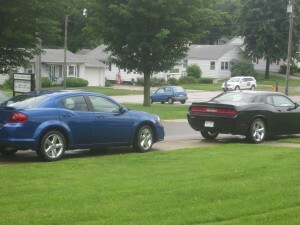 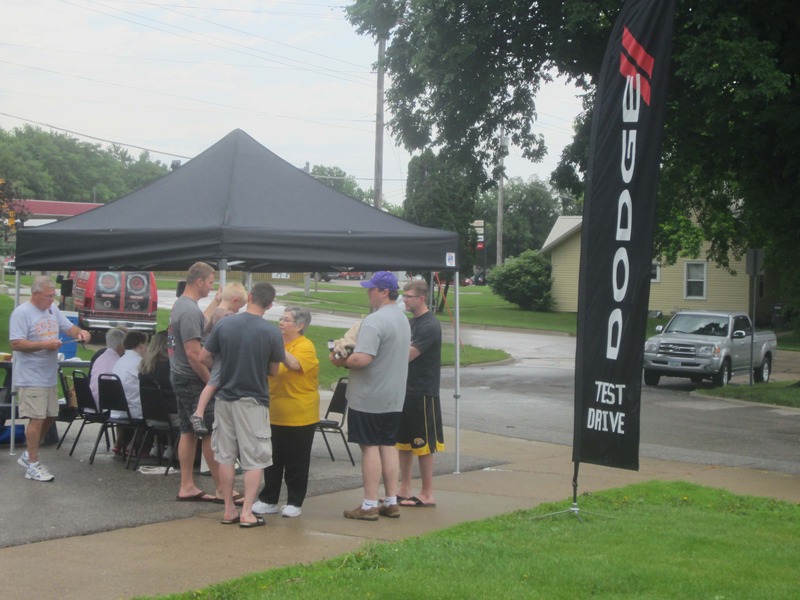 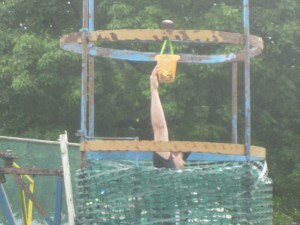 The Knoxville Alumni Association was also busy as many residents and alumni showed up for a “Drive-a-Dodge” fundraiser. That event was put with support from Motor Inn Auto Group of Knoxville.